Join African American Political Pundit's Drive Time, heading home and before the evening meal program. If your stuck in traffic or just feel like listening or talking on your cell phone join the conversation, as we talk about social and political issues. 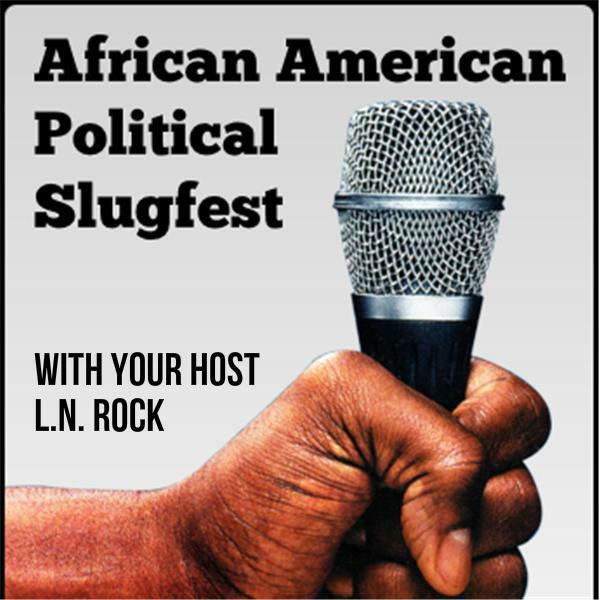 Every Monday, Wed, and Friday 5PM - 7PM on AAPP's Drive Time Politics Show.